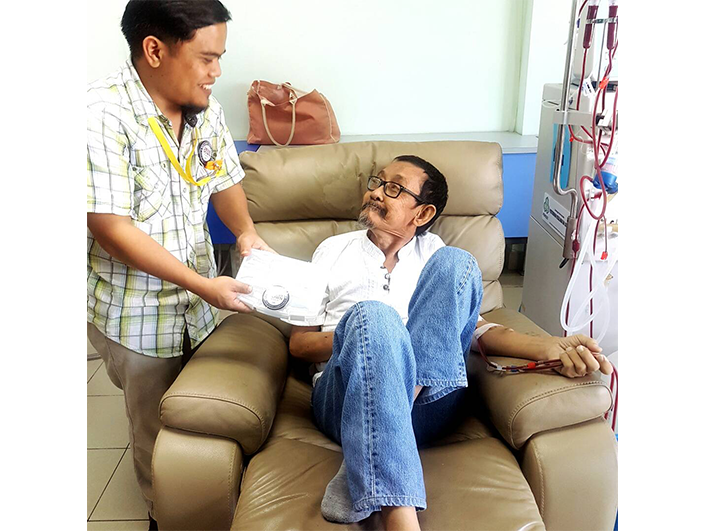 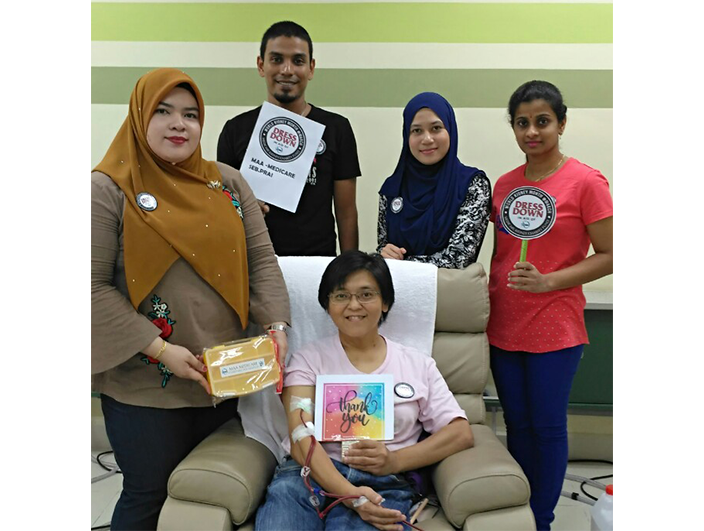 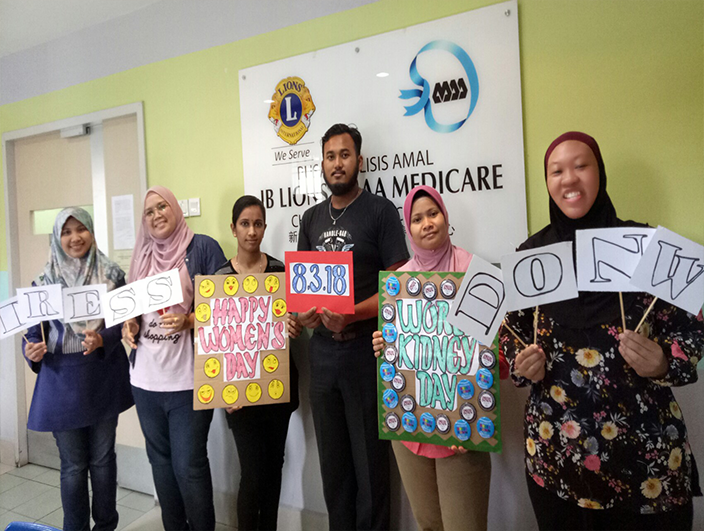 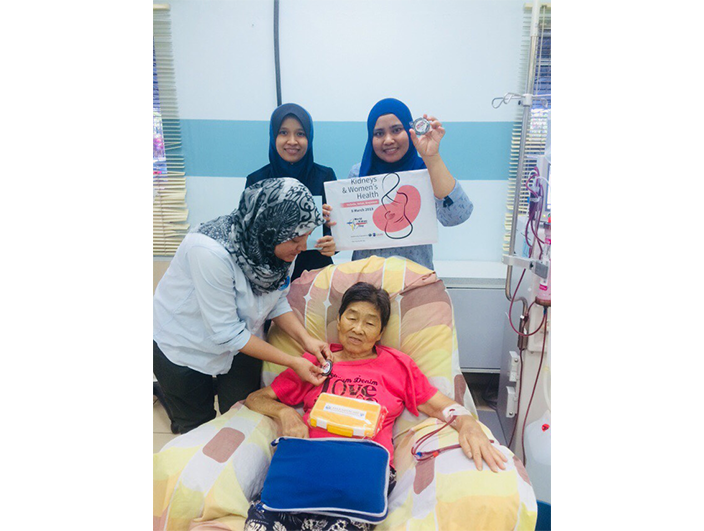 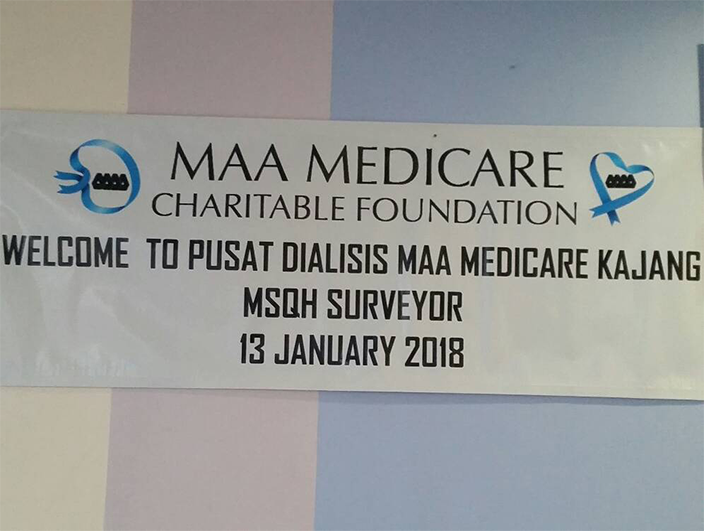 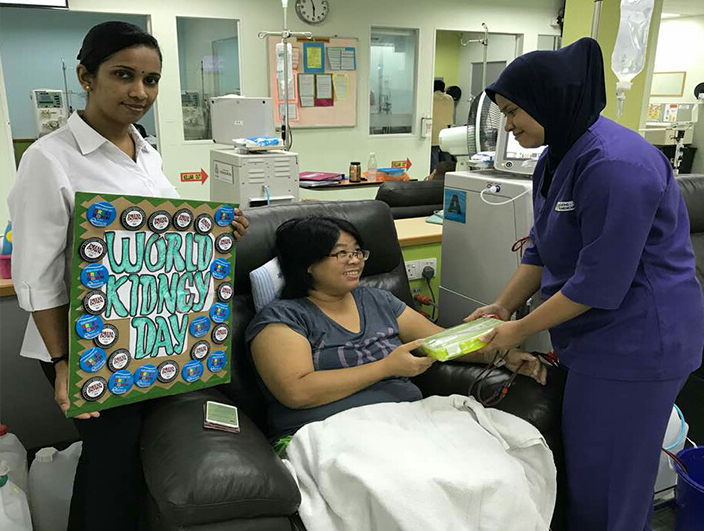 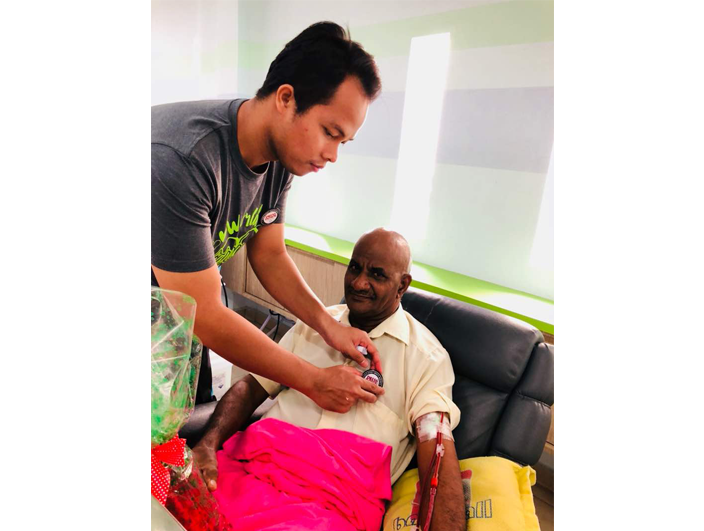 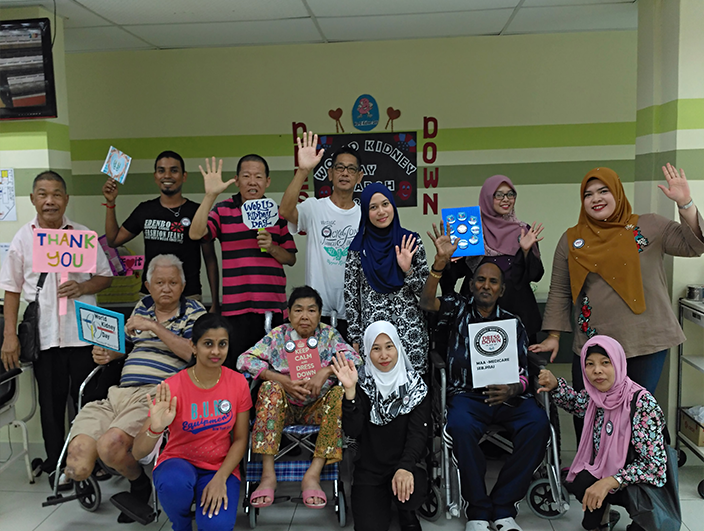 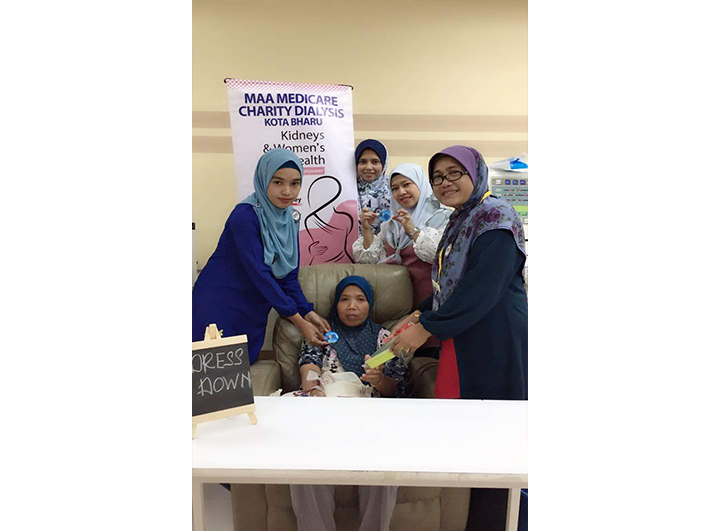 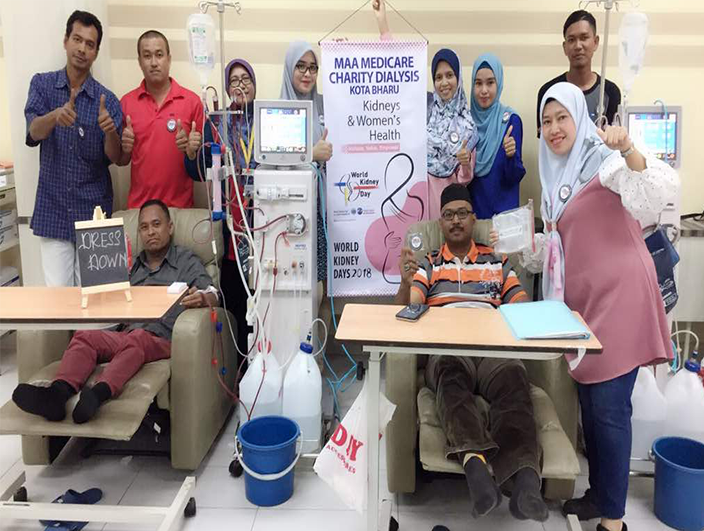 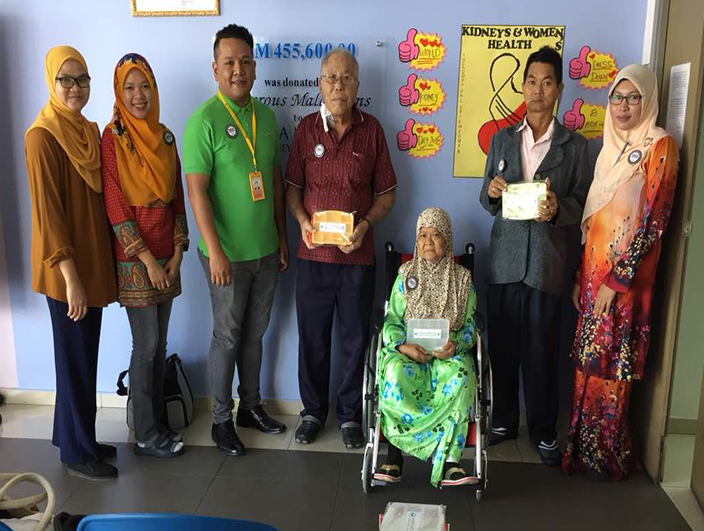 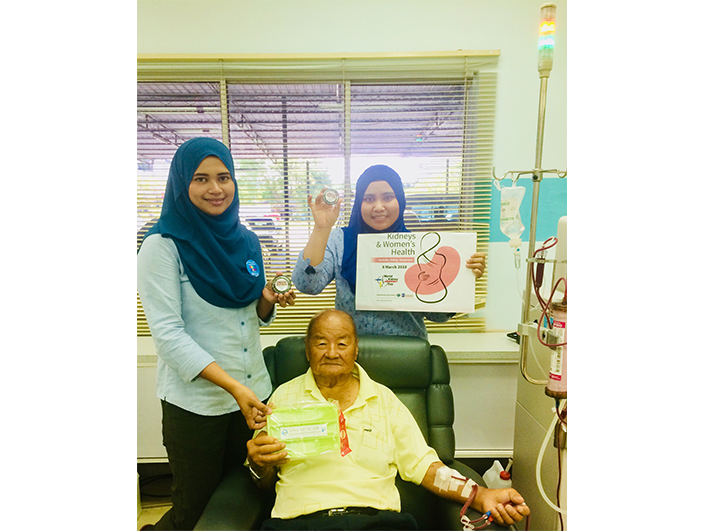 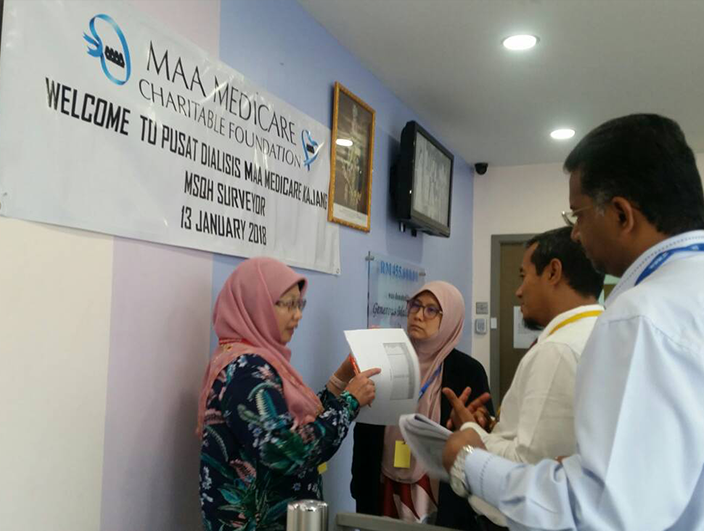 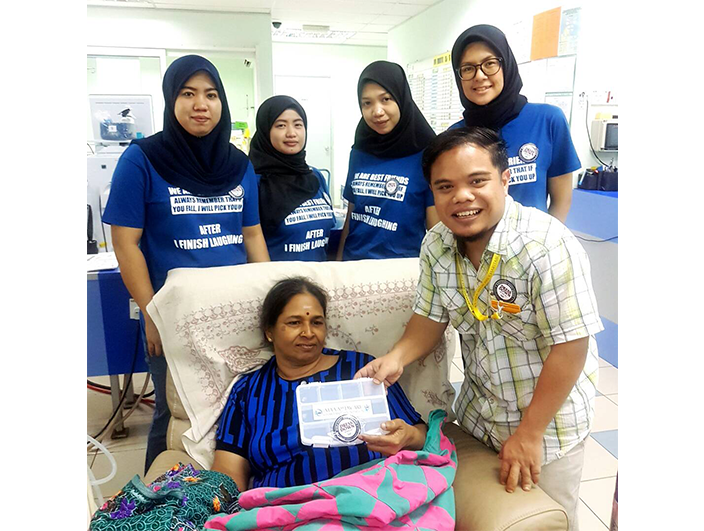 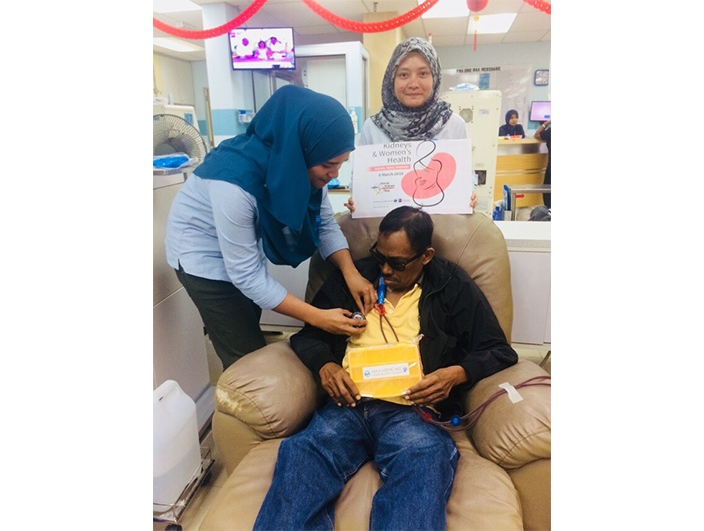 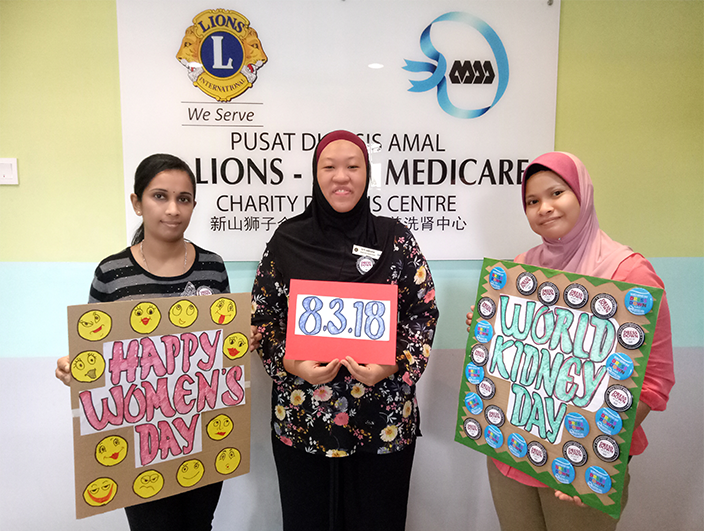 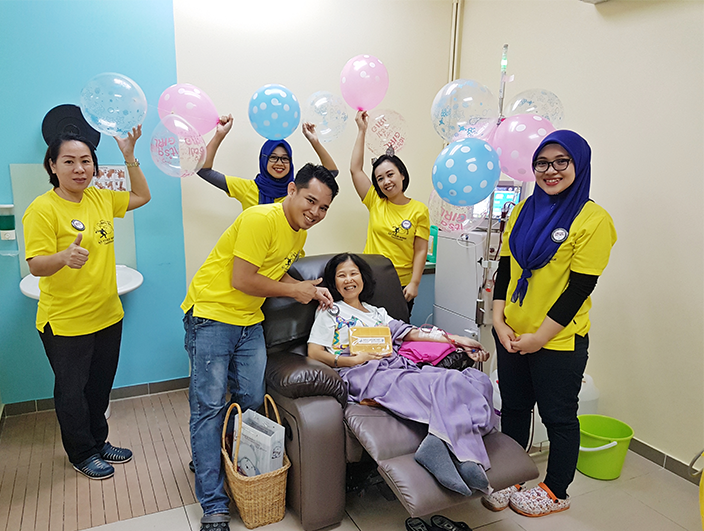 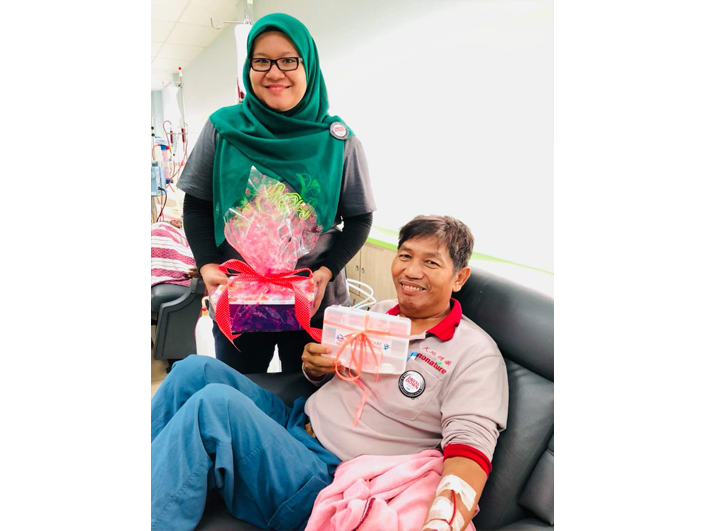 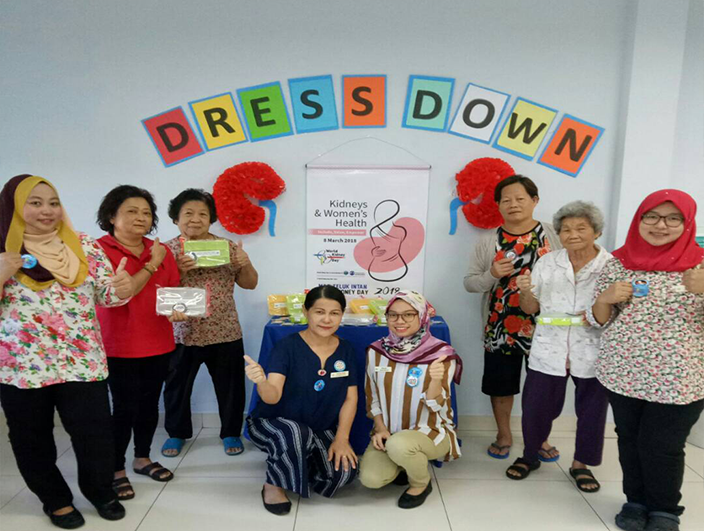 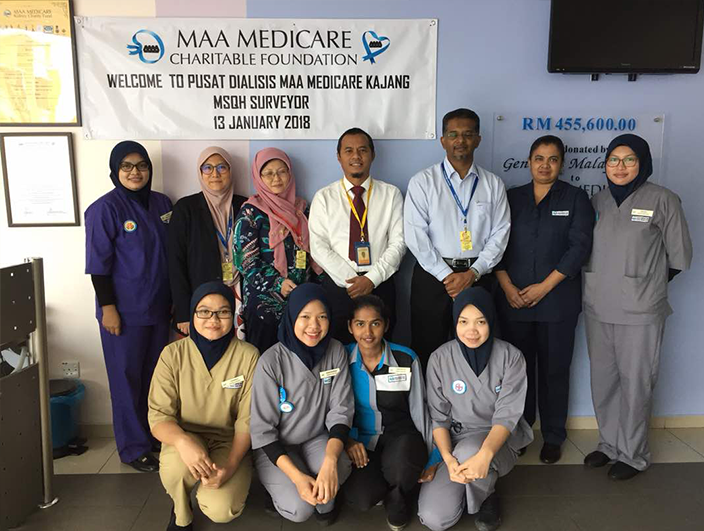 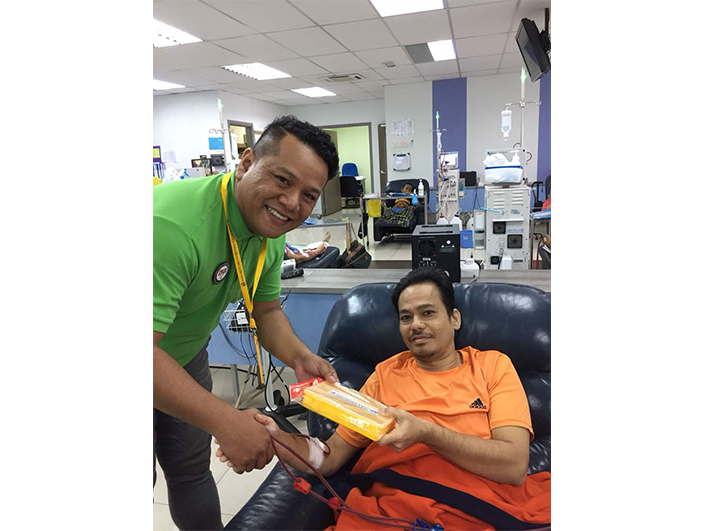 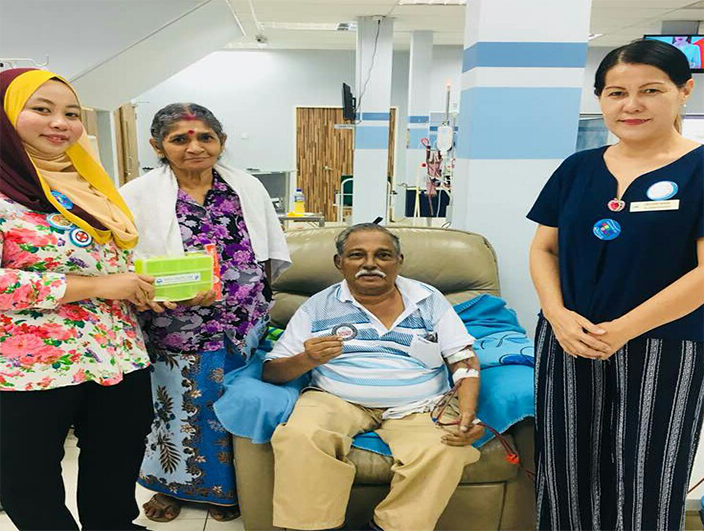 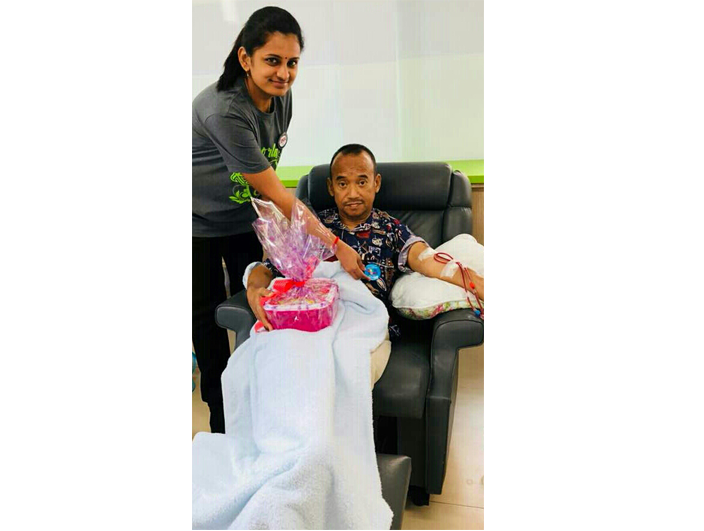 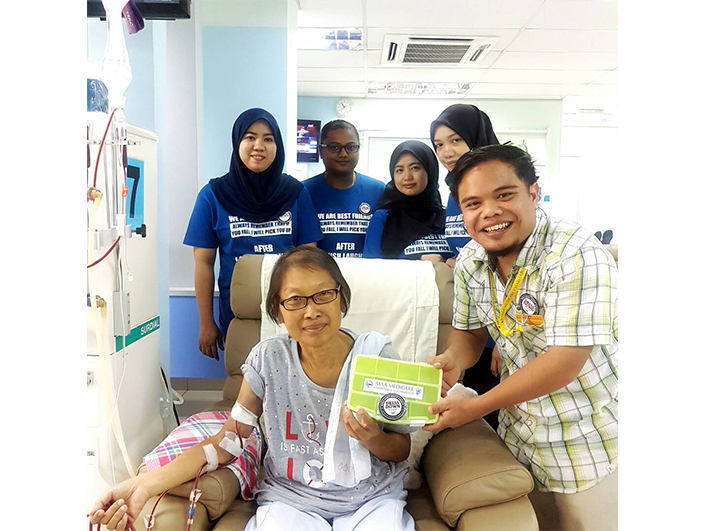 MSQH survey was conducted at Pusat Dialysis Amal MAA Medicare Kajang on 13/01/2018. 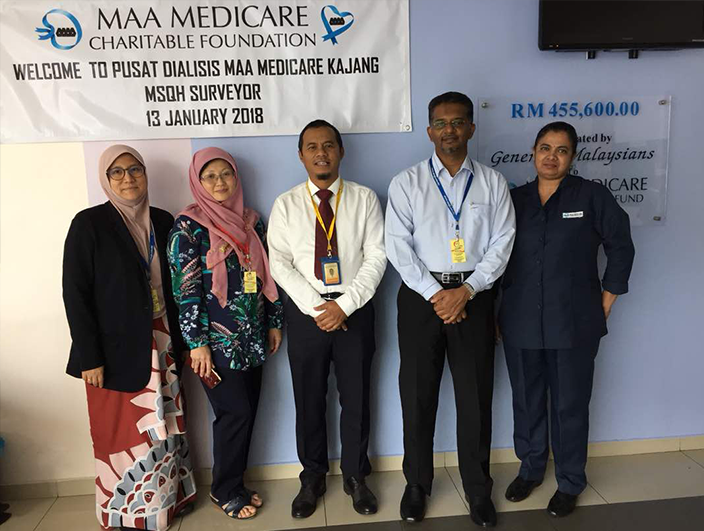 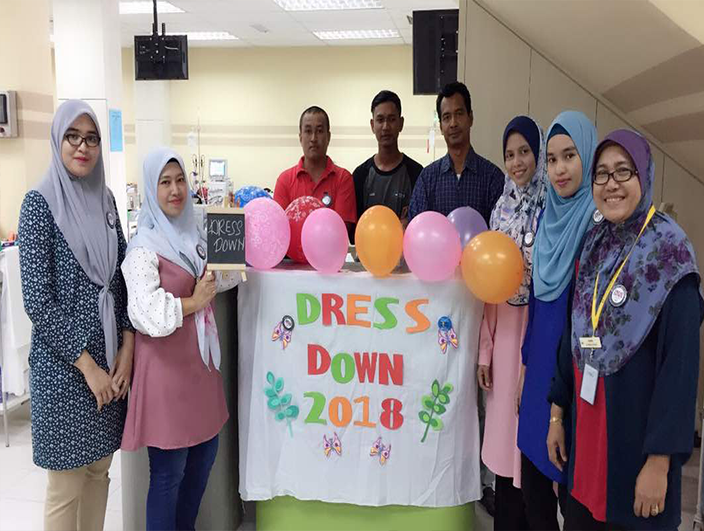 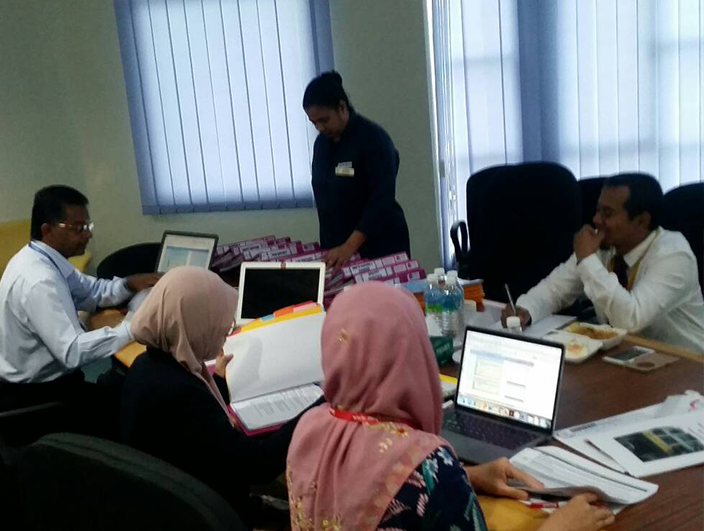 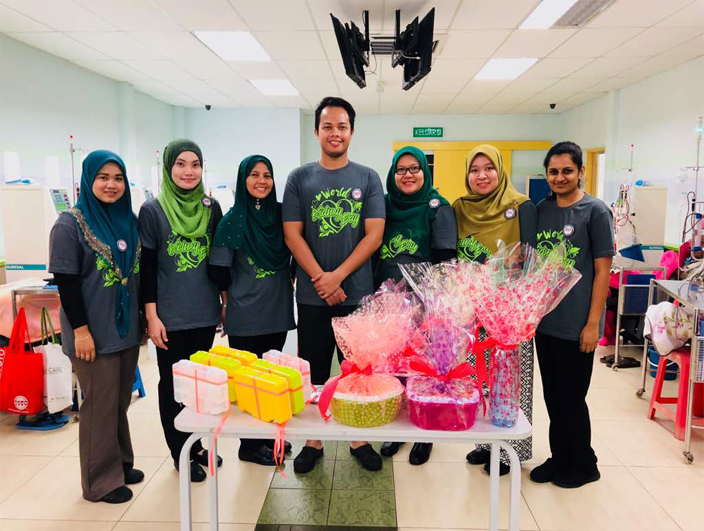 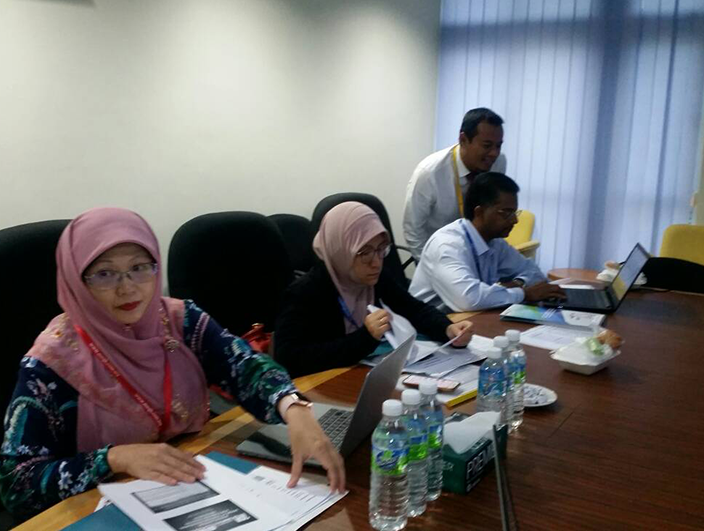 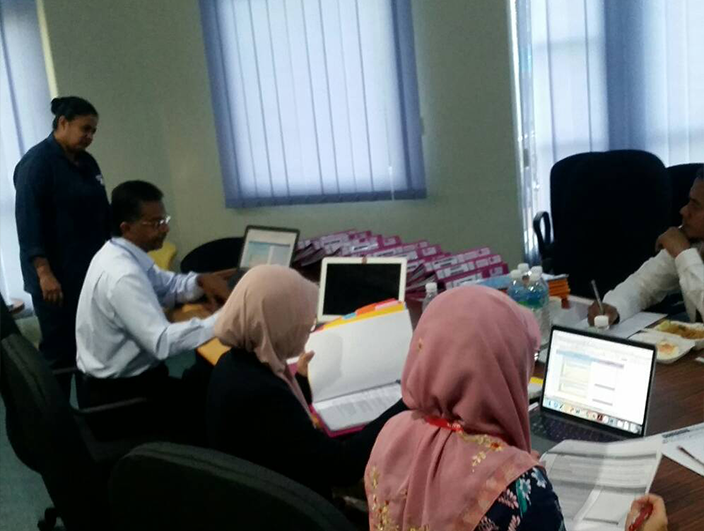 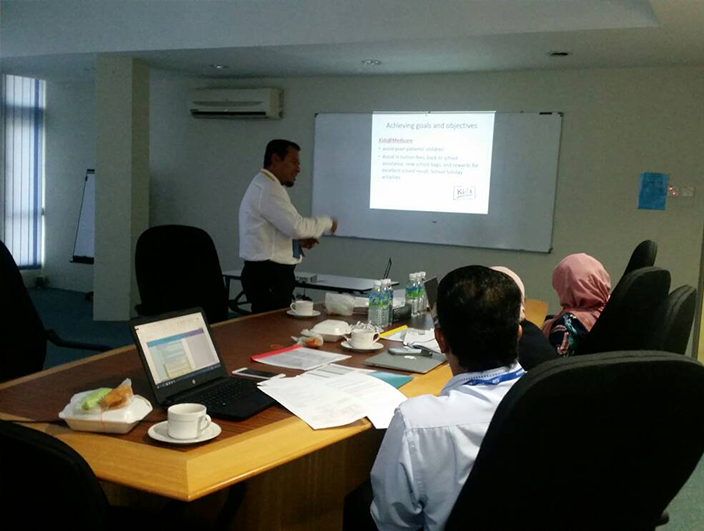 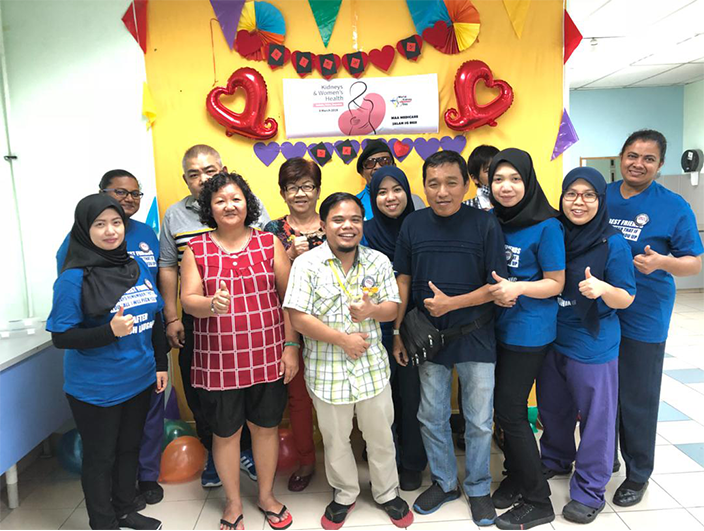 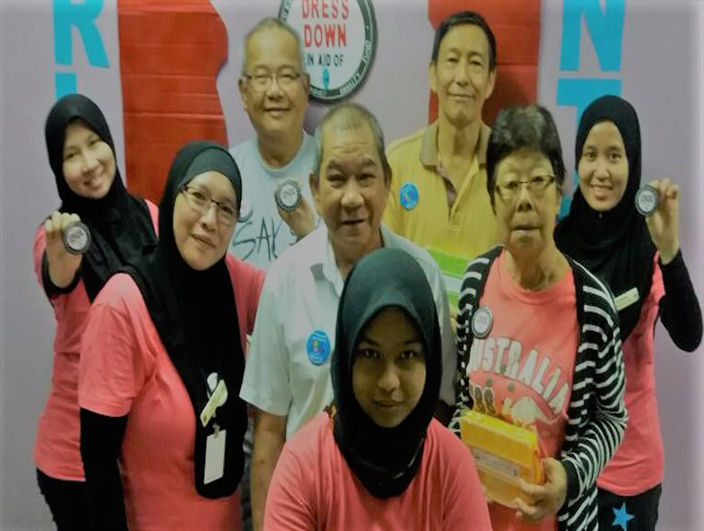 They survey was attended by 3 surveyors lead by Dr.Rosnawati Yahya (Consulted Neprologist HKL), Dr.Suraya (Consulted Nephrologist) and En.Zulhilmi Abdullah (officer from MOH). 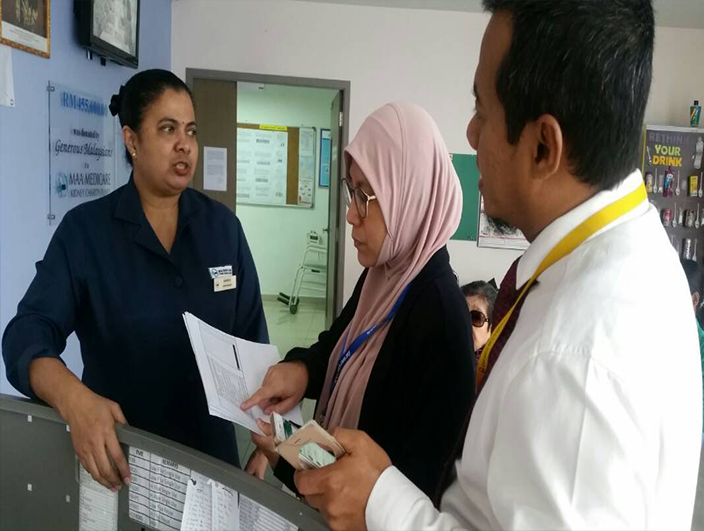 Survey took place from 8 a.m to 2 p.m. 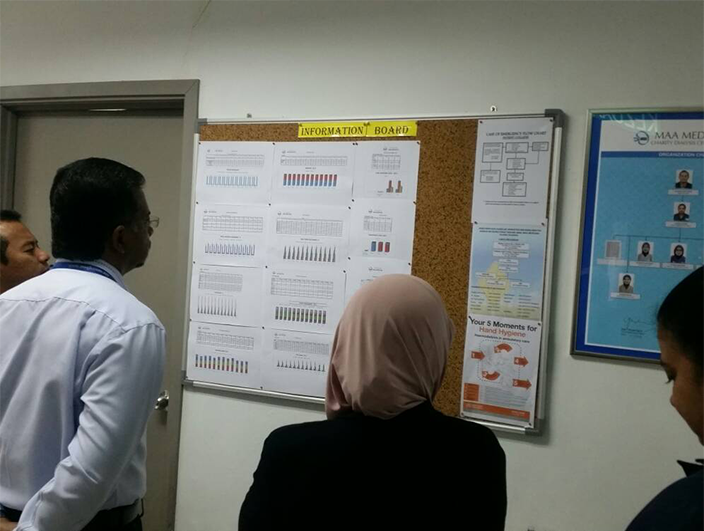 Observation was done on documentation and clinical observation. 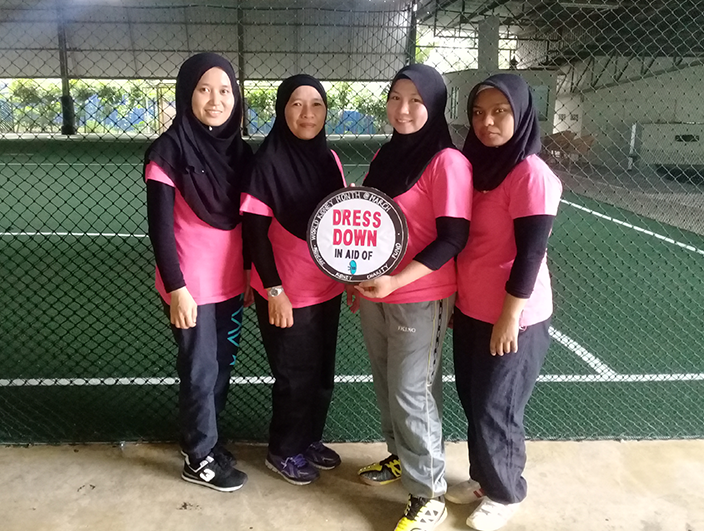 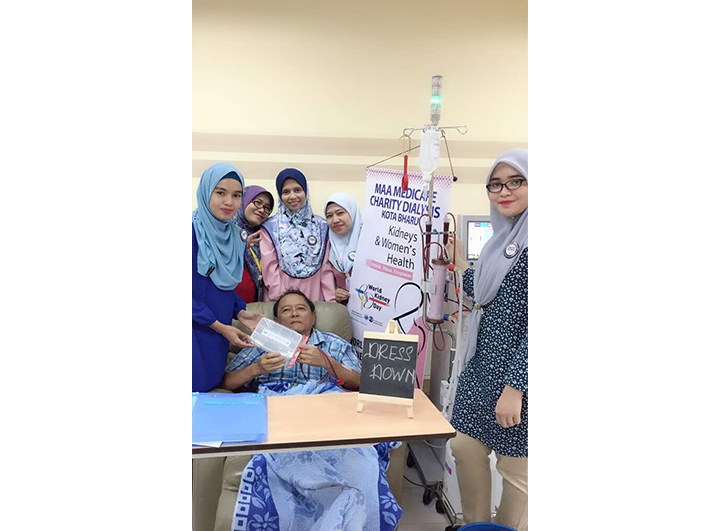 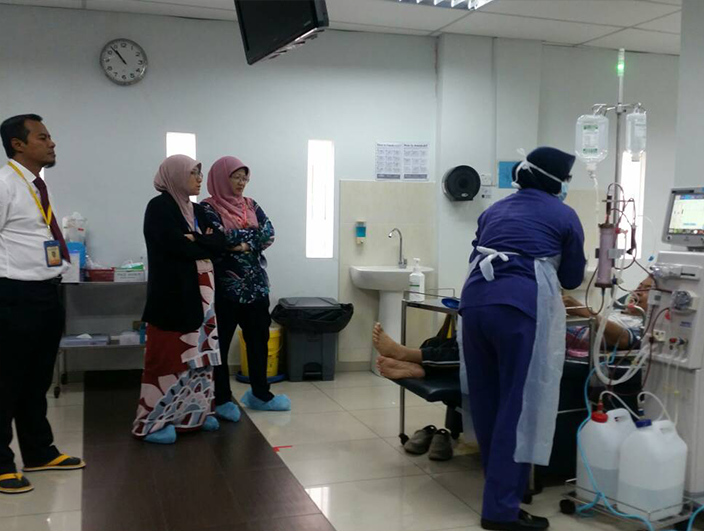 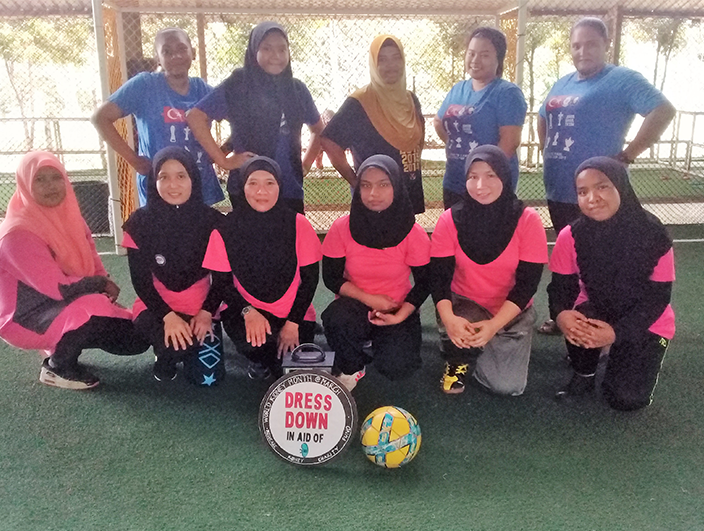 Specially thank you to Dr.Azman, Madam Radhicka and Team Kajang in cooperation of MSQH. 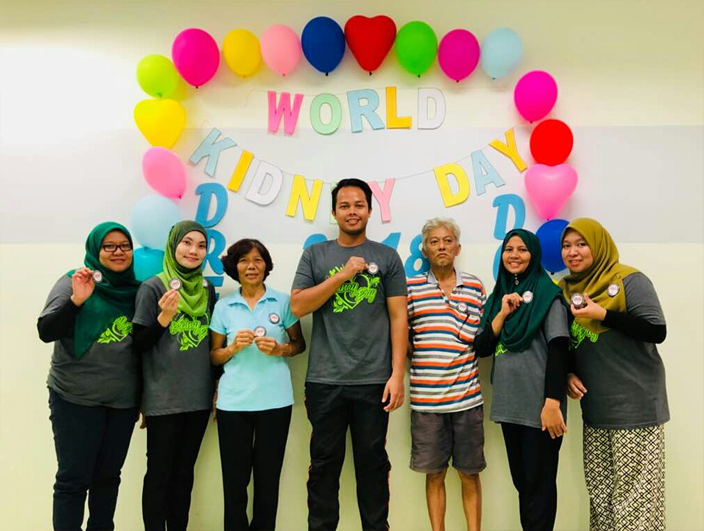 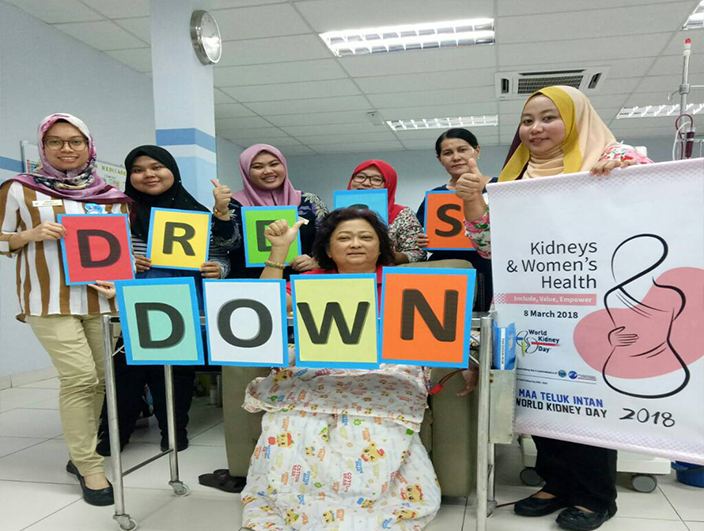 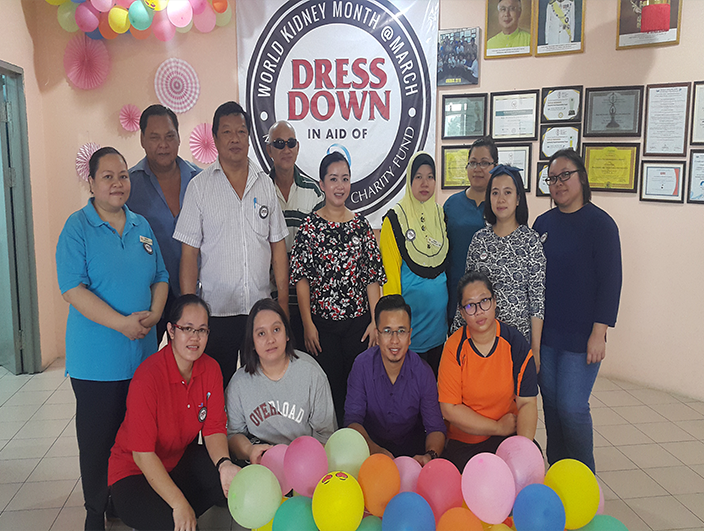 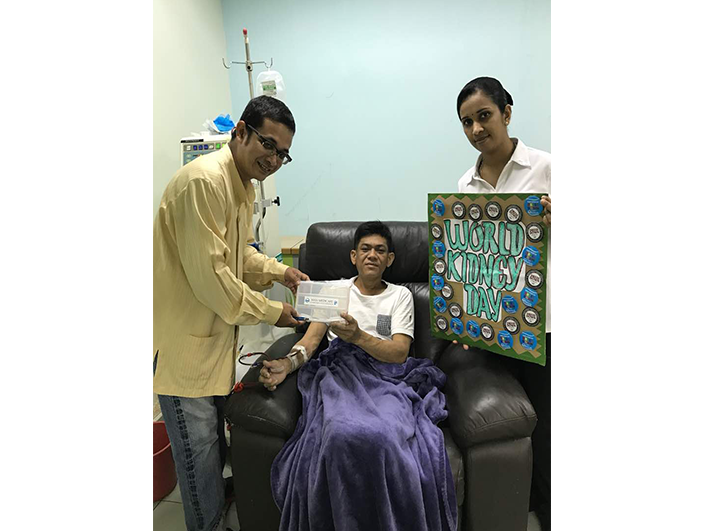 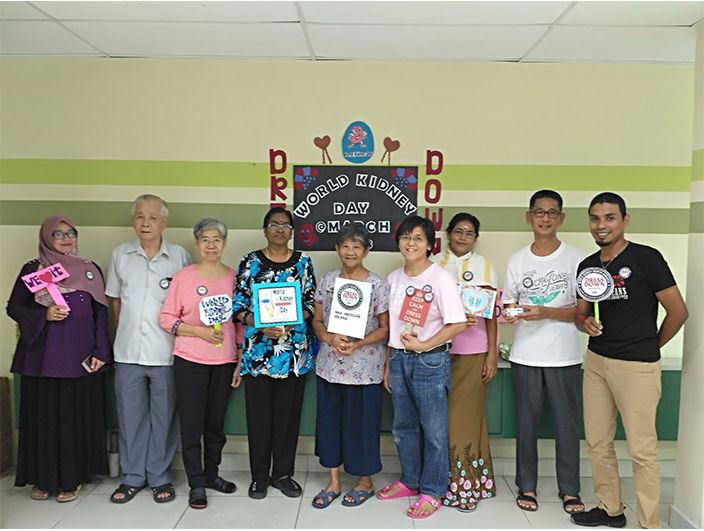 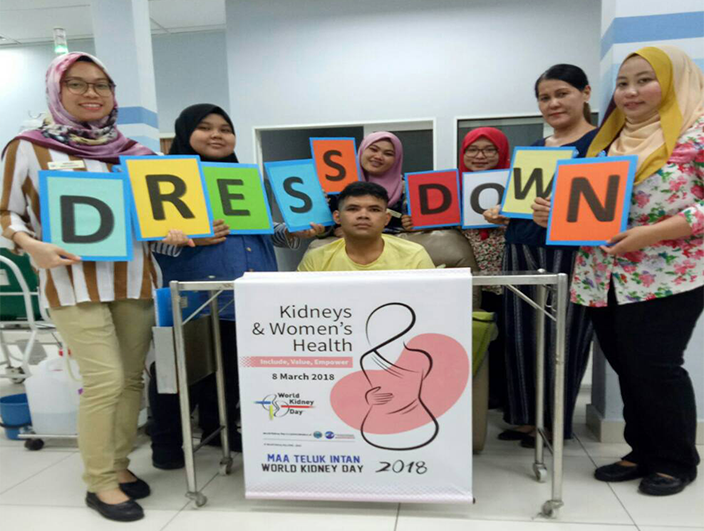 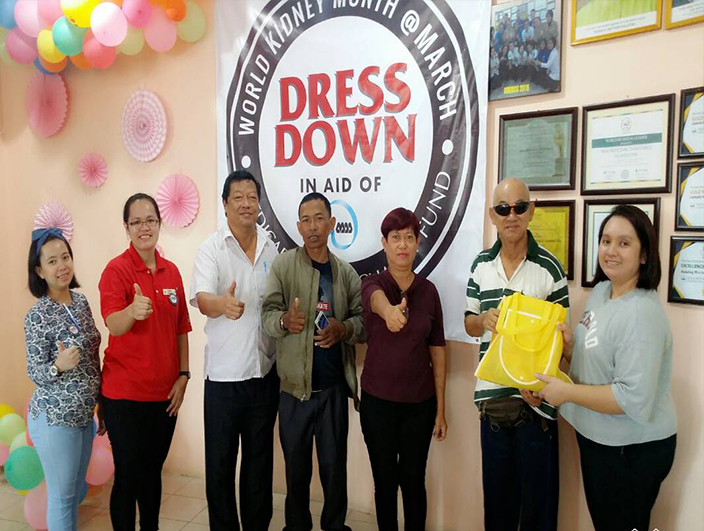 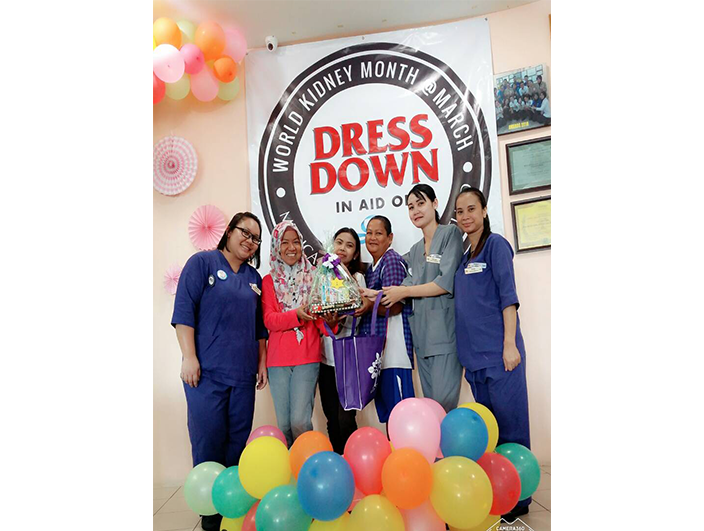 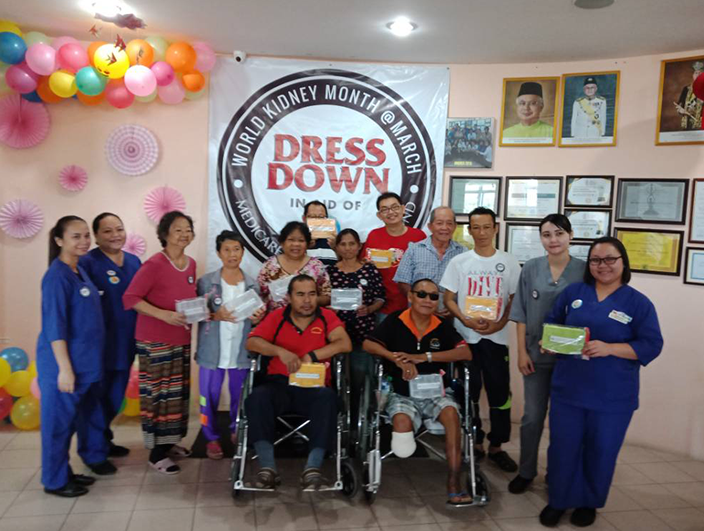 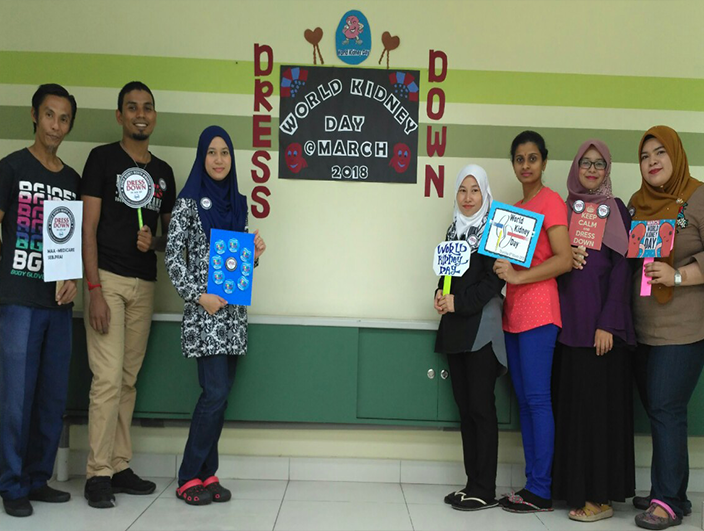 All centres has held the World Kidney Day. 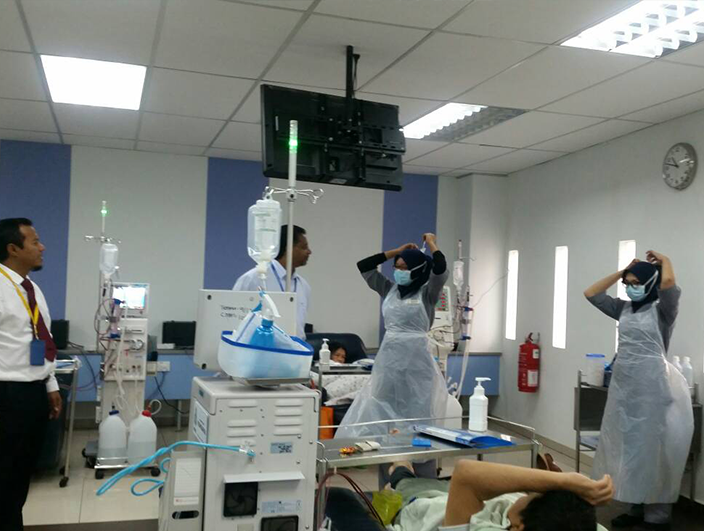 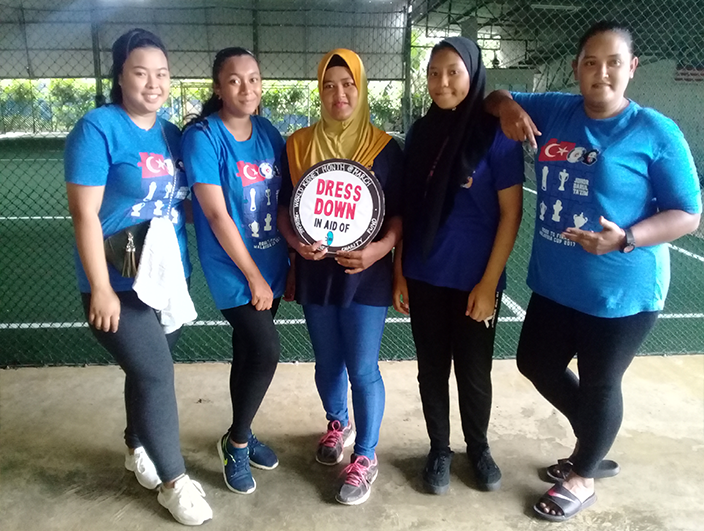 They also have several activities for patient. 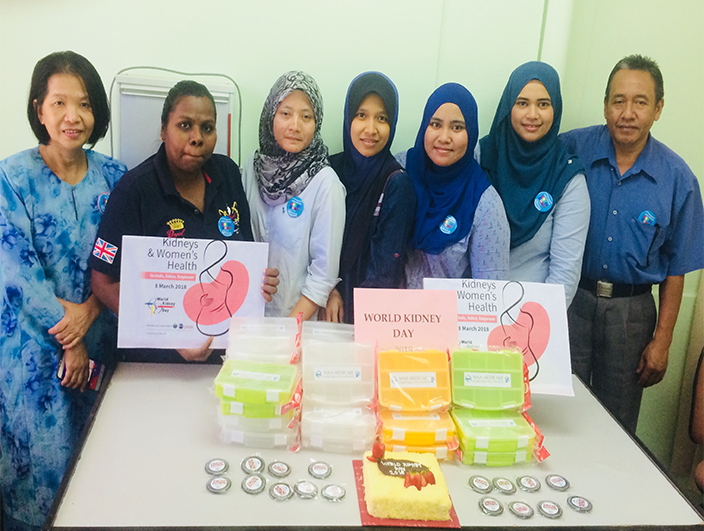 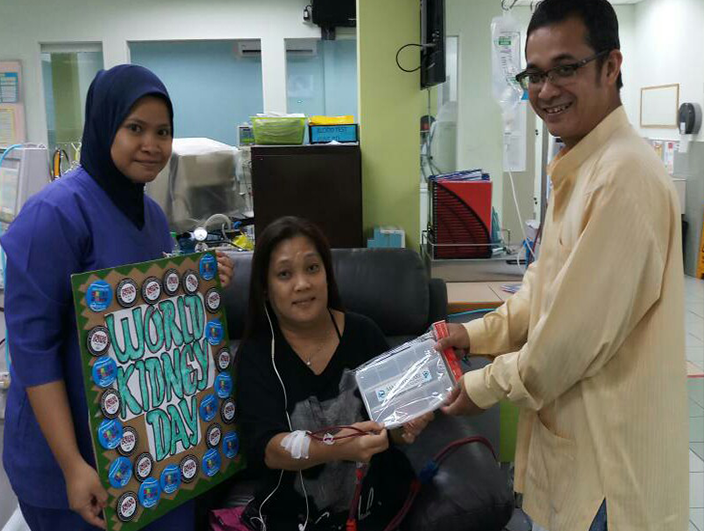 They also distributed a pill box for all patient gifts for WORLD KIDNEY DAY from the management.